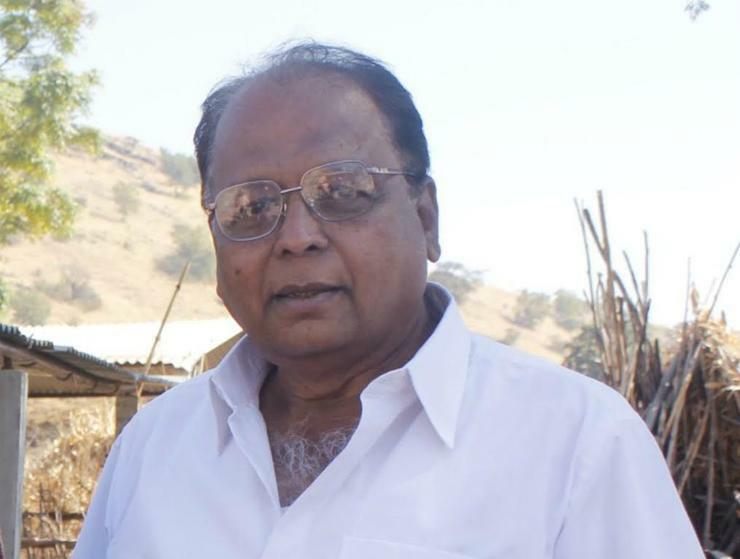 Ramdas Phutane is a well-known personality in Maharashtra. A writer, film maker, painter & poet, he has also served as MLC for six years, in Maharashtrian Politics. His humor filled speeches and his poems have always received good response from audience, all over Maharashtra. Ramdas Phutane came into the limelight with his national award winning film Samna in 1975. 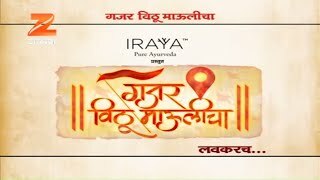 Thereafter he made only two more Marathi films, namely ‘Sarvasakshi’ and ‘Survanta’. While ‘Sravasakshi’ was selected for Indian Panorama in 1979 and Hong Kong Film festival in 1981, his third film ‘Survanta’ received State award for best rural film, besides winning Vasant Joglekar award for best direction. About selection of cast in this film, he said that he could not think of anyone else other than Upendra Limaye and Veena Jamkar, to play the lead roles. “Upendra as an actor, has tremendous potential and so does Veena. When it comes to expressing the feelings of a woman, suffering from injustice. As I wanted the music with local feel, I opted for Sambhaji Bhagat, who is making his debut, through this film,” he explained.